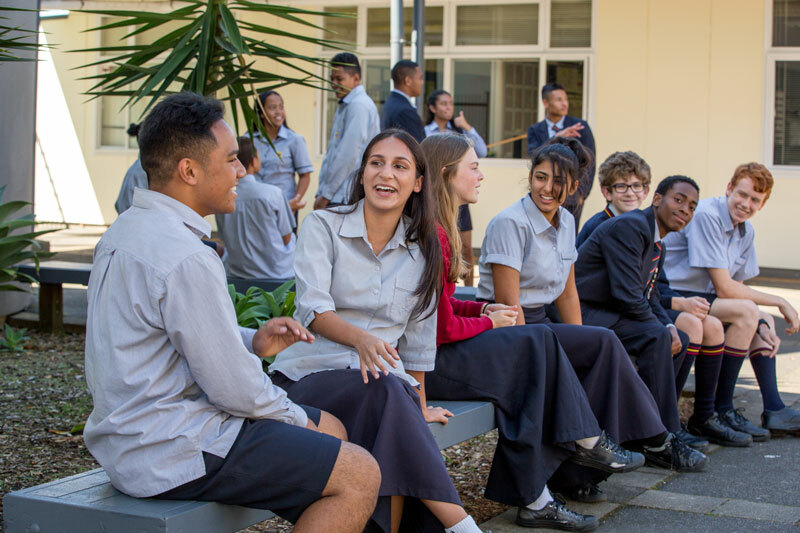 Why Mount Roskill Grammar School? 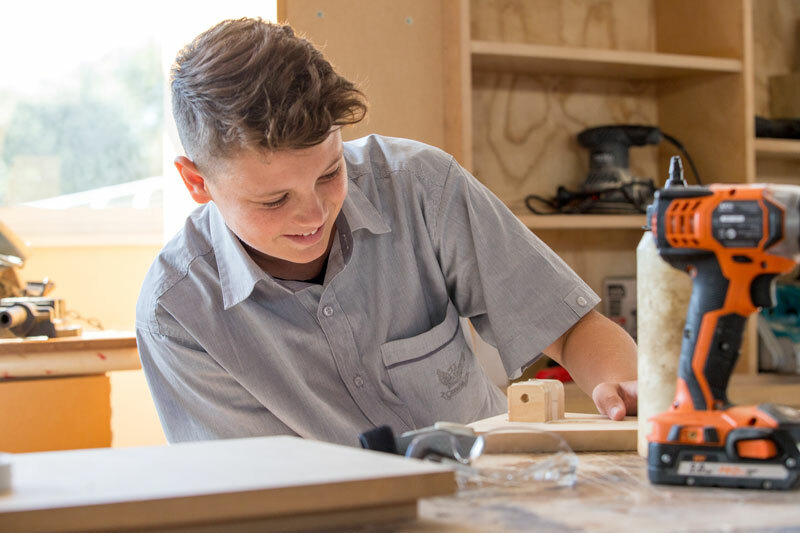 At MRGS an excellent education, great facilities, an extensive range of subjects and a fantastic variety of co-curricular, leadership and sporting opportunities are the norm for every student. More than this, MRGS offers a warm, caring community where each individual is valued for who they are and the potential they have. At MRGS we believe that success starts with great teachers. By investing in, and supporting our staff, we attract and retain exceptional teachers. 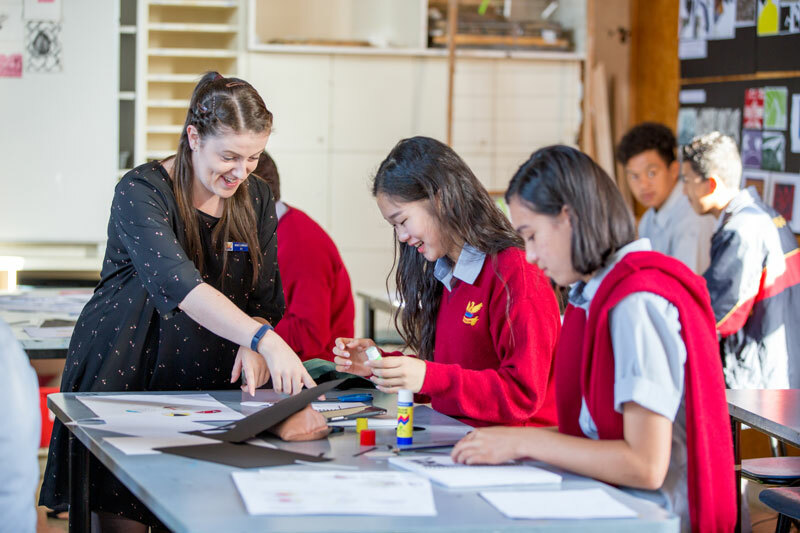 Teachers that are passionate about successful learning outcomes and who use their skills to challenge, motivate, inspire and connect with the students. MRGS consistently achieves outstanding results, and a personalised education underpins this. We measure student progress against individual improvement. We offer support across all learning capabilities. We offer a wide range of subject choices, co-curricular opportunities and university and career pathways to suit different talents. It’s this individualised learning that enables students to experience personal success, which instils self-belief and resilience. At MRGS, we promote an inclusive and caring campus. By offering a range of programmes and courses in areas such as leadership, peer mediation and mentorship, mental health and wellness, empathy, respect and anti-harassment, our students gain the right tools to be active participants in managing their environment and understanding what is acceptable behaviour.